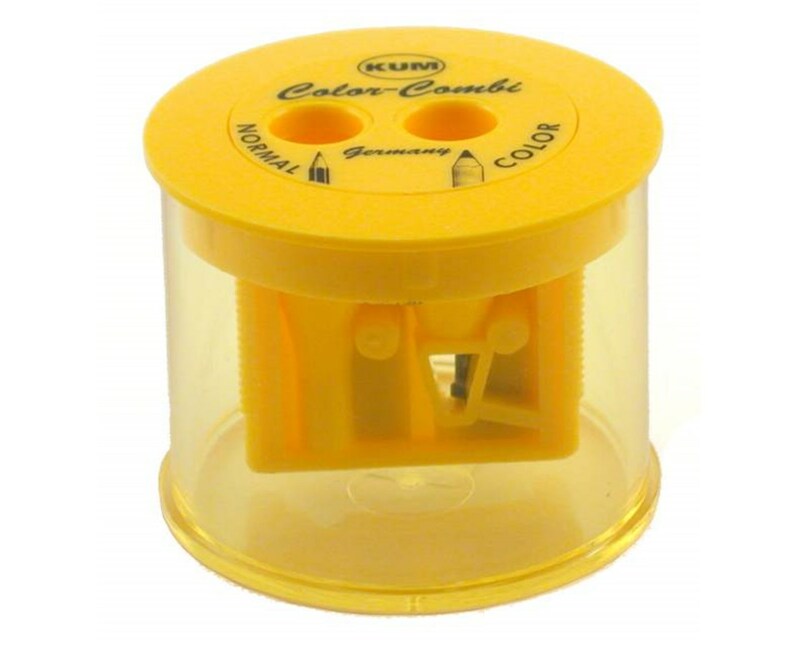 The Kum Color-Combi Sharpener (Pack of 24) is a functional and easy-to-use pencil sharpener. 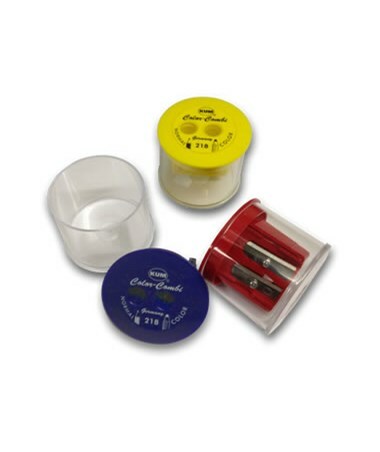 Ideal for students, artists, and other professionals, it offers two holes to accommodate both standard pencils and colored pencils. 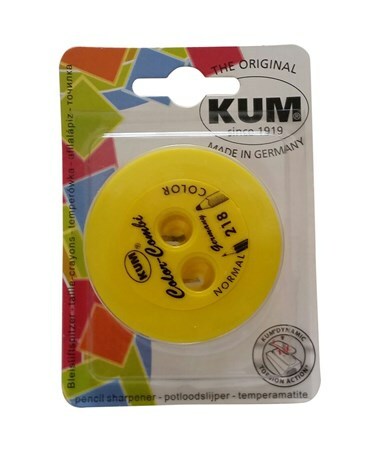 Its one hole is specifically designed to provide rounded off tip that is prefect for colored pencils while the other sharpens to a pointed tip. 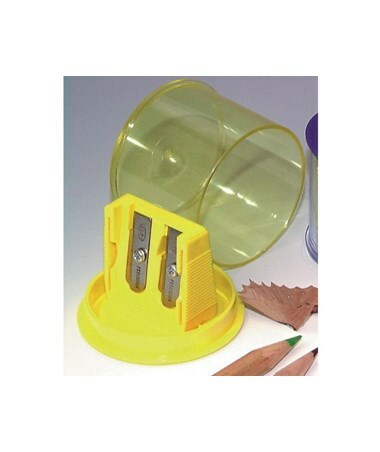 It includes a plastic shavings container for uninterrupted sharpening. 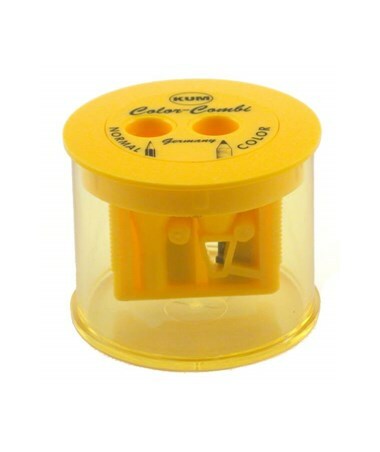 The Kum Color-Combi Sharpener (Pack of 24) features sharp blades that are made of extra-hard, high carbon steel. It is equipped with spring-loaded mechanism that reduces friction and allows smooth and effortless sharpening. With precision molding of its inner parts, it ensures accurate cutting angle. It contains 24 double-hole pencil sharpeners in one package.